Nigeria’s president on Friday suspended the country’s chief justice, triggering protests from the opposition who described his actions as a ‘judicial coup’ and an ‘act of dictatorship’. “With the directive of the CCT (Code of Conduct Tribunal) in a letter dated 23rd January, 2019, accordingly, I hereby suspend Hon Justice Walter Nkanu Samuel Onnoghen as the Chief Justice of Nigeria until the final determination of the case against him,” Buhari said. On Friday, Buhari’s main challenger, Atiku Abubakar, of the Peoples Democratic Party, called the suspension a “brazen dictatorial act”. “(I) call on Justice Onnoghen and the judiciary to resist with every legal and constitutional means that they can muster,” he said. “This act of desperation is geared towards affecting the outcome of the 2019 Presidential elections,” said Atiku. Under Nigeria’s constitution, a chief justice can be removed only if he is convicted of an offence or if the Senate upholds a presidential request to do so by a two-thirds majority. Clement Nwankwo, executive director of the Abuja-based Policy and Legal Advocacy Centre, said Buhari had “violated the constitution”. 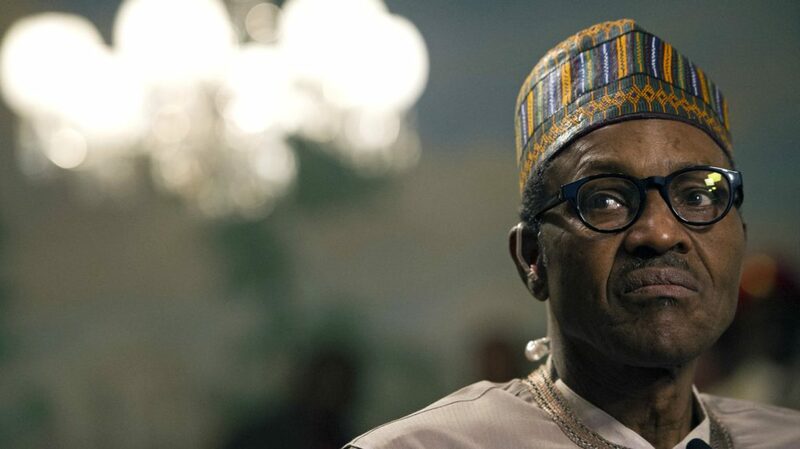 “Unless the president has decided to operate a dictatorship, he really must rescind this so-called decision,” said Nwankwo, who chairs the Situation Room, a group of more than 70 civic groups monitoring the electoral process. He called on parliament to reconvene and review the decision. Is Buhari acting in good faith?